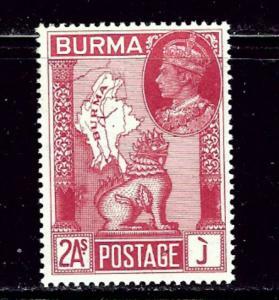 BURMA : 1996. 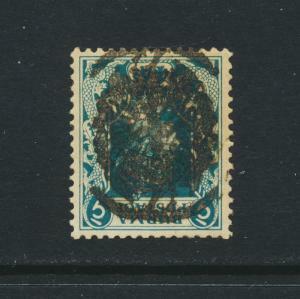 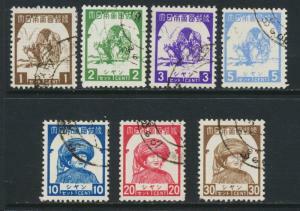 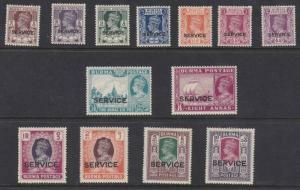 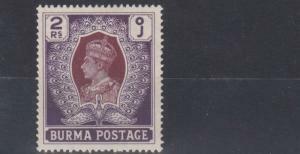 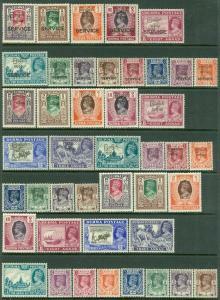 Scott #328-30 Complete sets in Full Sheets of 50. 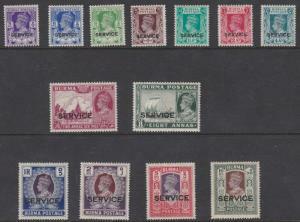 Catalog $667.00. 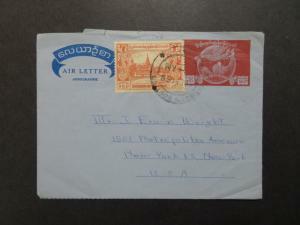 BURMA : Scarce 1948 Air Letter to USA. 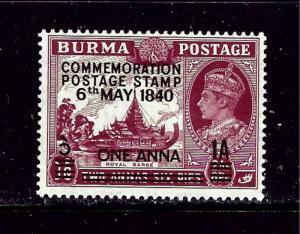 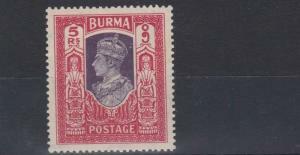 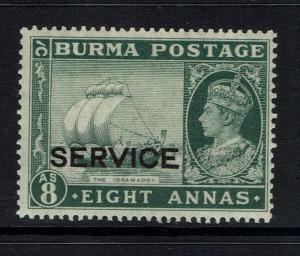 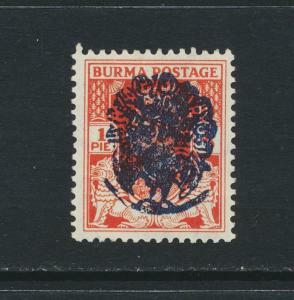 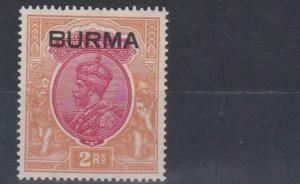 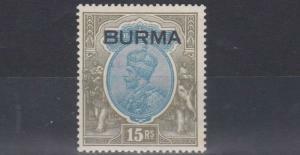 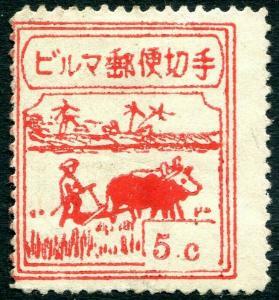 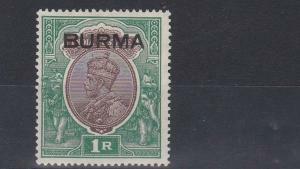 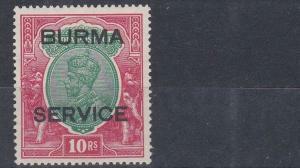 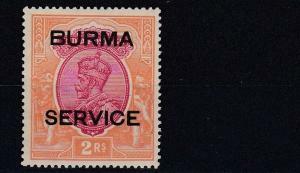 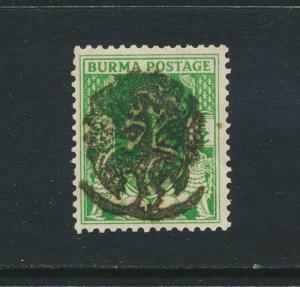 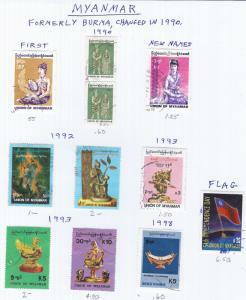 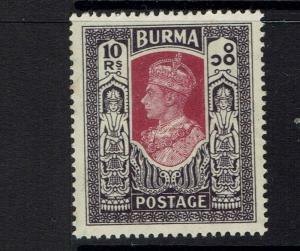 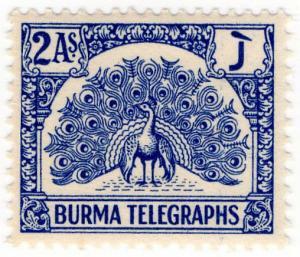 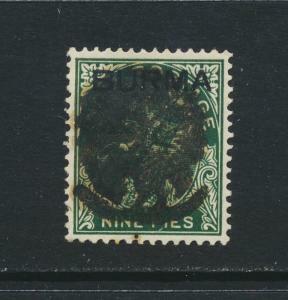 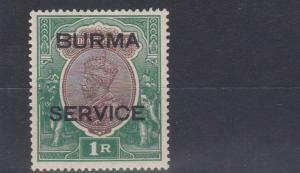 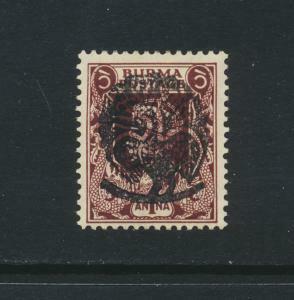 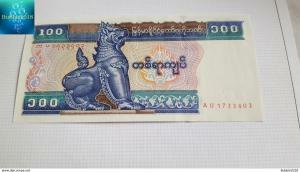 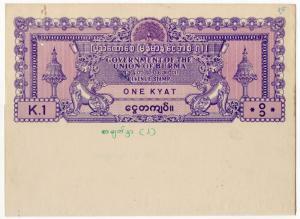 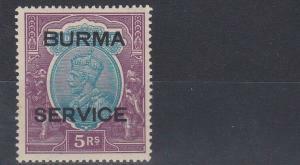 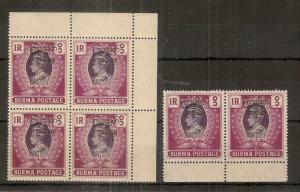 BURMA : 1946-47. 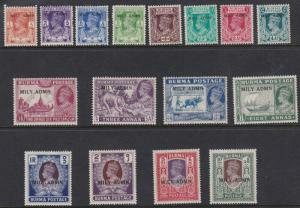 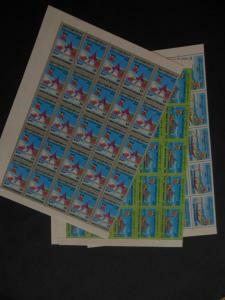 Stanley Gibbons #51-63, 68-82, O41-53. 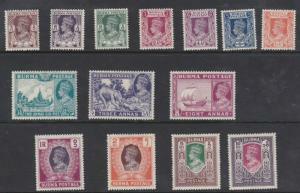 Catalog £293.00. 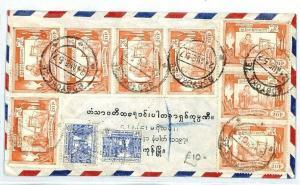 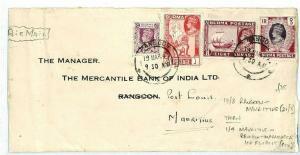 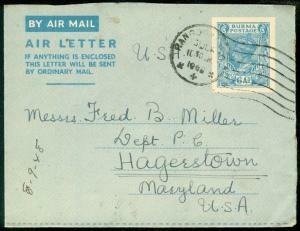 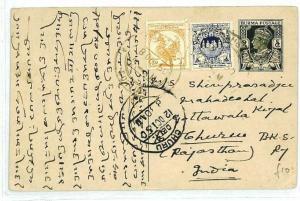 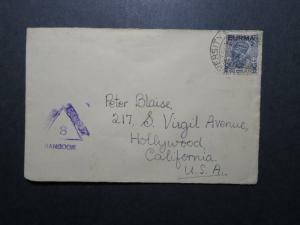 BURMA, 1948 Airmail cover, Interim Government 6p., 2a.60. 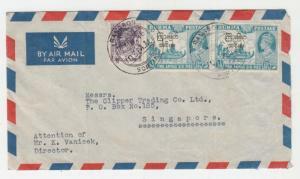 (2) to Singapore.